Quilt blocking is a fun hobby that can turn into an activity for family and friends as well as make fantastic gifts for all occasions! Learning this is simple and almost anyone would be capable of doing it watching this tutorial from the Stitch This blog. 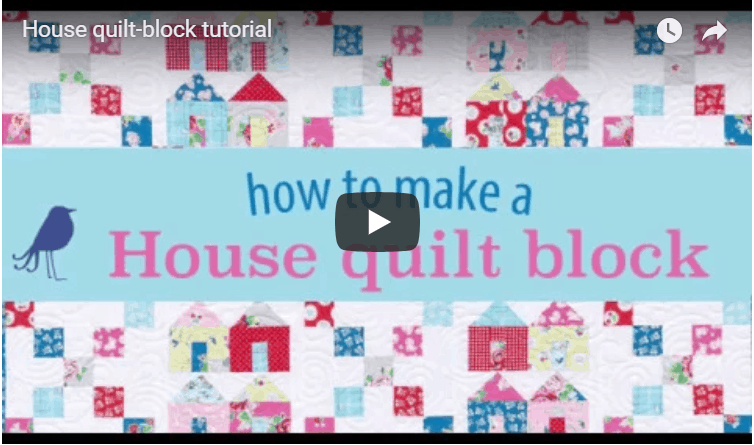 Today we’ve got a House quilt-block tutorial for you! House quilts are hot—and they’re so much fun to make. You can personalize them in so many ways! 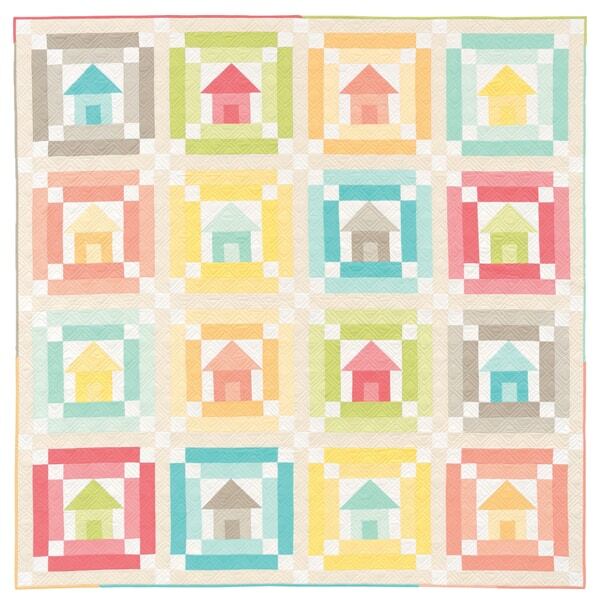 Create a quilt that looks like your neighborhood or create the house of your dreams. But you’ll need to start with two basics that every house needs: a foundation for your fabric home and a roof overhead and you’ll see how easy it is start the construction of your houses. Do you free-motion doodle? 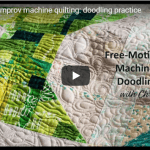 Try this machine-quilting mashup. It’s BLACK FRIDAY and We’re Offering Our Biggest Discount Ever!